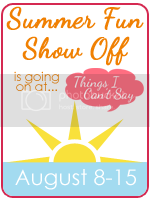 Today I am linking up with my long-lost friend Shell, at Things I Can't Say, for her Summer Fun Show Off extravaganza! 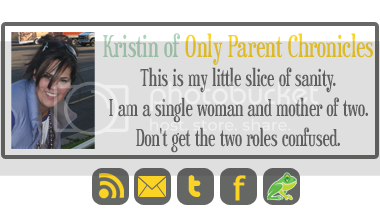 This couldn't come at a better time for me, having just come home from both the Big Fat Family Road Trip and BlogHer. Link up your Summer Fun for a chance to win prizes from Ubisoft. These are awesome!! I have lots of fun pics from the summer. Now I just need to find some time to link them up! What beautiful pics! Between your road trip and Blogher, you must be one tired mama! Or at least- I would be! so pretty! and as soon as i read pikes place it reminded me of our febreeze commercial! 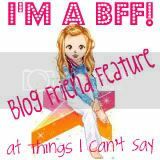 lol...love you! I love Pike Place. Did you see them throw fish? Did you go on a ferry ride? Gorgeous photos! How beautiful! Every time I see Devil's Tower I think of Close Encounters of the Third Kind. OOoooOOOOOooooOOOo!!! Your pictures are amazing - especially the Montana one! I only hope I'm as brave as you someday and take my kids on a road trip like this. Looks simply stunning, blows my Gooseberry Falls pictures out of the water. Very cool, I especially love the burnt tree photo.